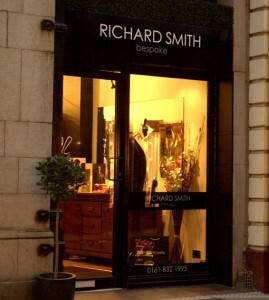 Richard Smith – high end suits. Prince of Wales meets Tom Ford. The actual brand name of another Nolcha Fashion Week player is Richard Smith Prêt à Porter which hails from Manchester, UK. Smith’s designs have been said to be molded after the body silhouetter creating a more modern European gentleman sort of look. 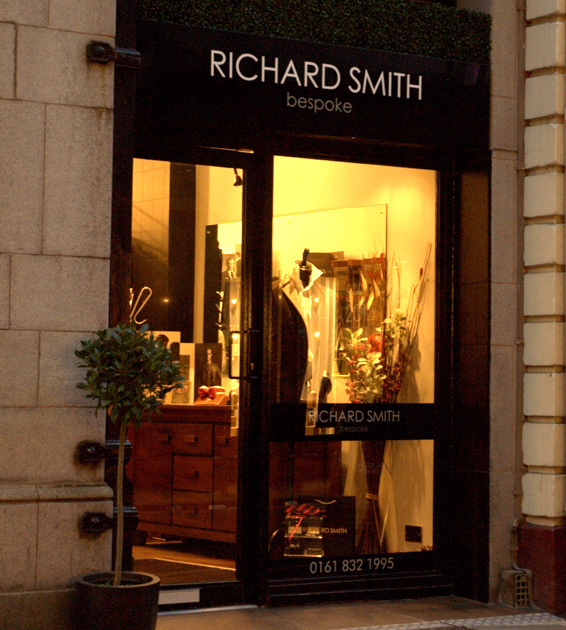 Smith says the inspiration comes from London’s unique street style which combines the cool savoir-faire of the British male made somewhat regionalized with the look derived from many different geographic districts. He is smitten with musicians and the like, and claims to want to dress Michael Fitzpatrick, aka Fitz, from Fitz and the Tantrums. Smith said about Fitz, “As a musician he has natural confidence and flair that is reflected in his dapper style. I’d love to see him in one of my delightfully fitted check suits…” Maybe he will. Smith also has an interesting perspective on New York City and said, “New York is about ambition. This is one of the few cities in the world that embraces ambition and drives success. To me therefore, it is the perfect city to launch my Prêt a Porter collection, as I’m confident the New York market will embrace my design philosophy.” –Kalin J.
Kalin Kassabov is the ProTexting co-Founder and CEO About ProTexting - Based in New York City, and founded by CEO Kalin Kassabov and CTO Petar Kassov, ProTexting offers a comprehensive suite of interactive mobile marketing tools. Need to run text to win?